An area rug can completely change the look and feel of a room. Area rugs are a beautiful addition to any room but can also become very during with regular traffic. Complete Chem-Dry of Lake Orion restores the vibrancy of your area rugs and makes them look as good as new with our professional cleaning service. We use GREEN cleaning products are virtually residue free, as well as safe for your family and the environment. 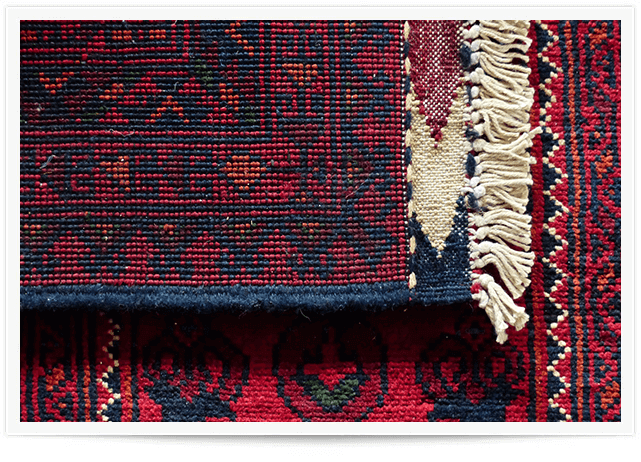 Our signature Chem-Dry Protectant® helps repel stains and keep particles from sinking deep into your rugs. We use only the best equipment and methods that give us a leg up on the competition. 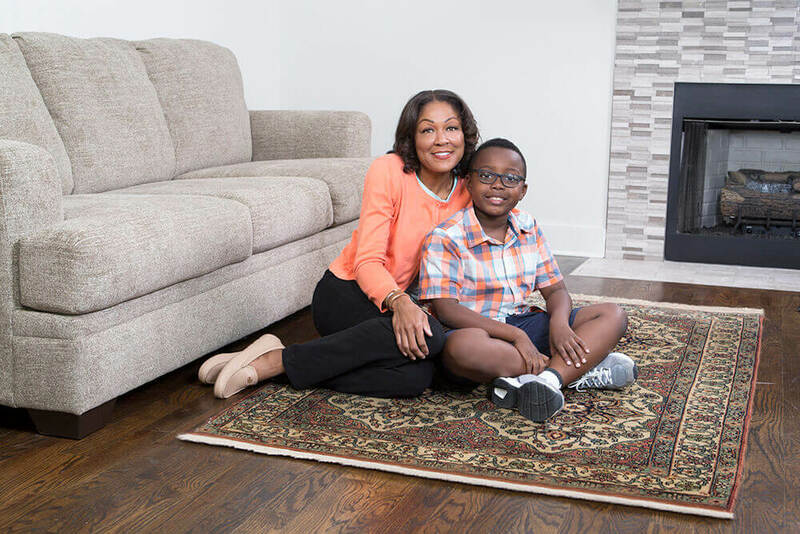 If you’re looking for the best area rug cleaning service in Lake Orion and the surrounding areas, Complete Chem-Dry of Lake Orion is the perfect fit for you! 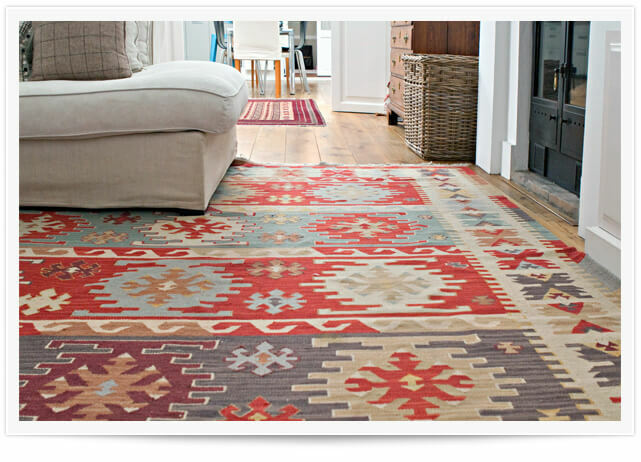 Area rugs and oriental rugs aren’t cheap. They are valuable investments that should be carefully maintained in order to get the most years from them as possible. The unique Chem-Dry rug cleaning process is strong enough to give your rugs the deep clean they need, yet gentle enough to clean delicate rugs without damaging them. Our process uses natural ingredients, less water, and a drying method that will prevent wicking and colors fading. With Complete Chem-Dry of Lake Orion, your rugs will be bright and fresh like they were on day one. 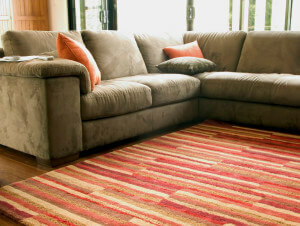 Our trained technicians will examine your rug in order to choose the the process that is right for your rug’s needs. Typically this process includes a pre-spray cleaner, a gentle submersion bath and expert drying and fringe cleaning. Complete Chem-Dry of Lake Orion will carefully handle and clean your area rugs and treat you and your home with respect. We offer competitive pricing, professional service, and incredible results. Due to a wide variety in construction materials and styles of area rugs, we will provide an analysis and prepare a no-obligation price quote before beginning any work. Schedule your appointment today!